AJ explores the rise of TimberSled and compares it to the 2017 Polaris Assault 144. Then Motorhead Mark sits down with Yamaha’s John Blaicher Jr. to get some insight into Yamaha's motivation behind building the triple cylinder Genesis turbocharged snowmobile powerplant. 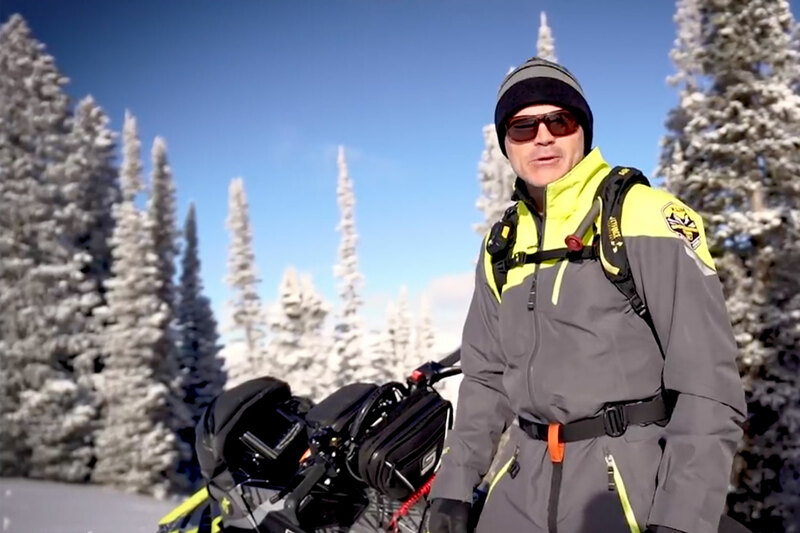 Luke takes a look at FXR Racing's snowmobile gear and explores the technology that goes into every single garment. Then in TEST RIDE Motorhead Mark evaluates Arctic Cat’s El Tigre 8000.